7,200 kilometers of trails and 600 ski resorts – it is no surprise that in Austria skiing is the national sport. In the Alpine Republic in the heart of Europe you will find almost 1,000 summits above the 3,000 meter margin. The highest among them, the Großglockner in the national park Hohe Tauern, reaches a height of 3,798 meters. Austria is said to be the alpine republic with a reason: Almost two thirds of the country's total area lie in the mountains. What is more, it is the country with the largest share of the Alps. For winter sports lovers this means there is a huge selection of skiing areas. 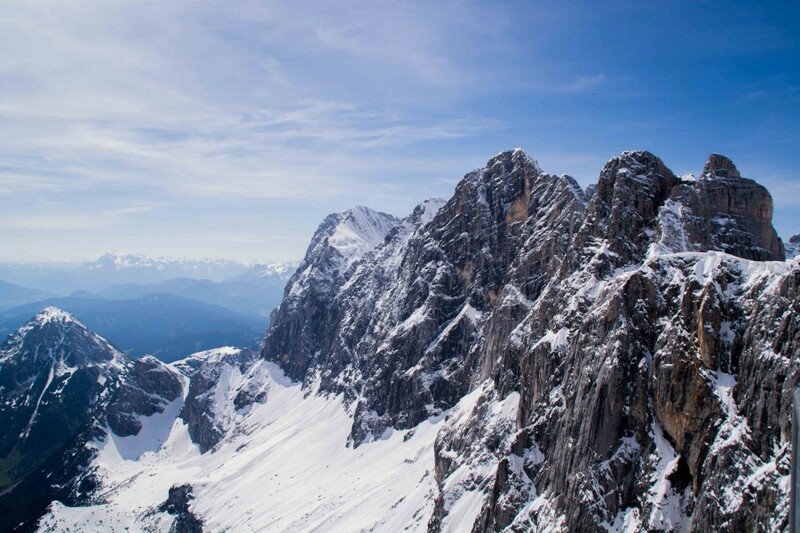 Above all, the leading provinces are Vorarlberg, Tyrol and Salzburg: Whether it is the cradle of the ski sport Am Arlberg, the party center Ischgl, Kitzbühel with the legendary Streif downhill, sporting Montafon valley or the especially family-friendly Dachstein West – Austrian skiing regions are known worldwide. The biggest among them are the Ski Welt Wilder Kaiser and Saalbach Hinterglemm Leogang mit Fieberbunn. 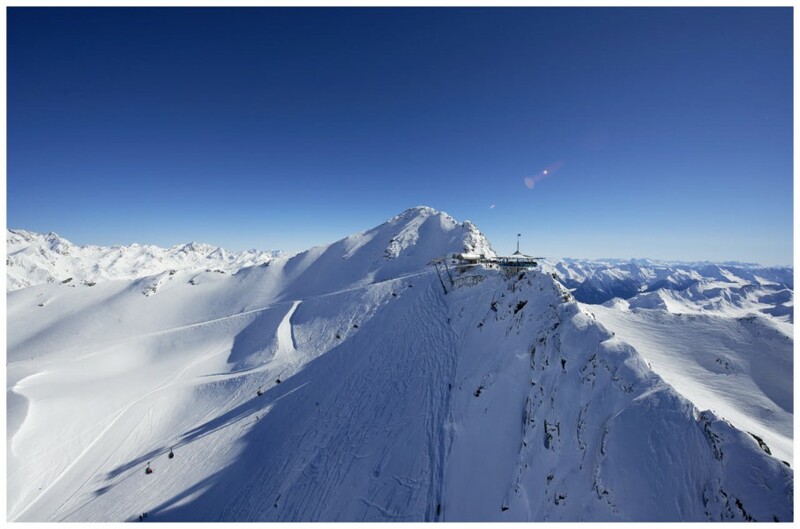 The glacier ski regions at Kitzsteinhorn, in the valleys Kaunertal, Pitztal or the Stubaital as well as the all-year-round skiing region Hintertux Glacier, allow skiers to enjoy their sport even in the summer months. What would a day of skiing be without a stop off at the cozy mountain hut? What you will find on the menu here, comes from the Austrian cuisine – whether it is Kaiserschmarren, the sweet cut-up pancakes with raisins, Speckknödel (bacon dumplings) or Palatschinken, Austrian pancakes, everything is provided for the hungry skier's heart. Austria remains first-rate also besides its trails.